Between breathtaking ornate tablescapes, white romantic tie backs on chairs, or twinkling chandeliers, your wedding decorations tie your entire wedding together. Whether choosing a modern and simple style, or an extravagant and elegant occasion, the right decorations hold the power to transform your big day into a magical and unforgettable fairy tale. 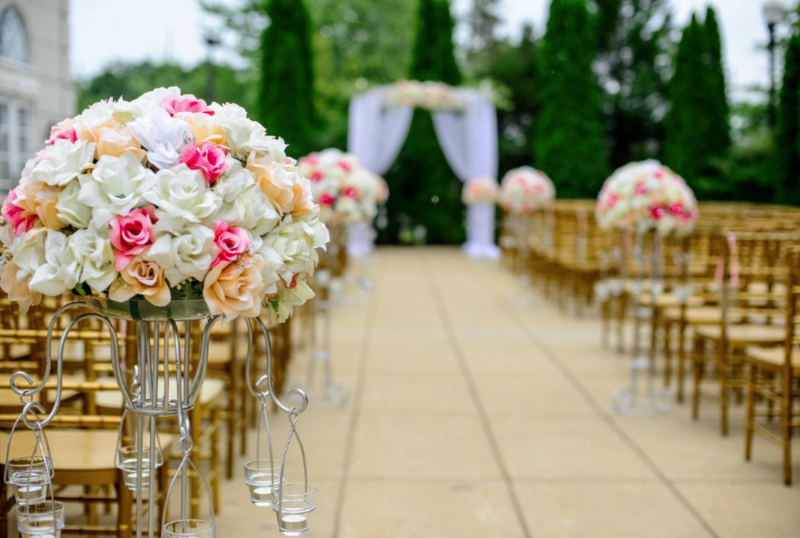 With so many beautiful design and style options to choose from, the wedding experts at The Manor have outlined key elements, ideas, and trends to help brides-to-be decorate their ceremony and reception. Your wedding is an exciting milestone and all the planning to pull off your big day can be just as memorable. But how can you be sure that you remember every last detail? The Manor’s wedding planners can ease the overwhelming tasks every bride and groom faces, with this go-to checklist. As your wedding day approaches, use this helpful list to ensure you have everything you need at the ceremony, reception and every detail in between. The awakening energy and refreshing air makes springtime a wonderful season to have a wedding. 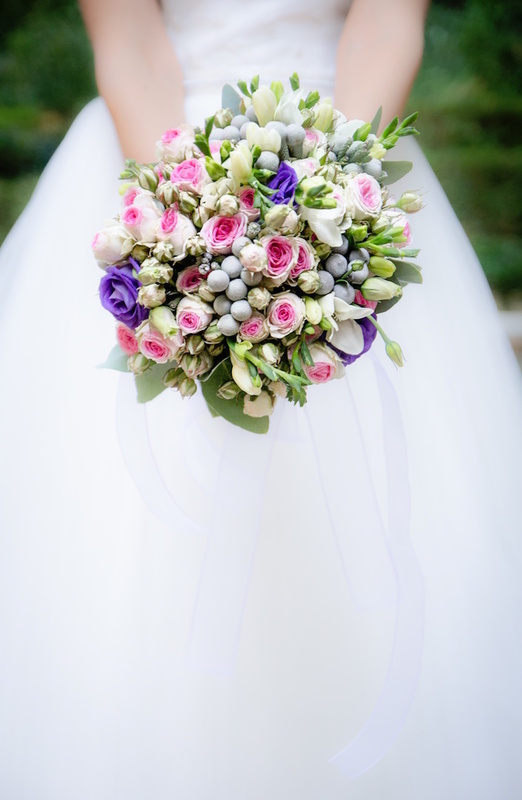 For brides choosing to marry during the months of April, May and June, there are endless available floral options now budding, from soft and elegant arrangements to fun and bold colors. 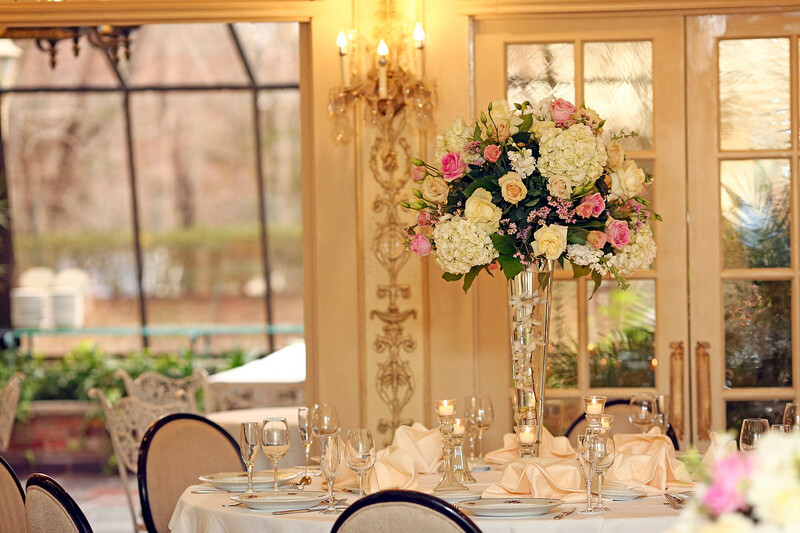 Whether couples choose an outdoor or indoor ceremony, The Manor knows the perfect way to ensure your floral arrangements enhance your spring wedding theme. Growing up in a “digital world” and embracing change has allowed Millennials to shape the way modern weddings are now planned. 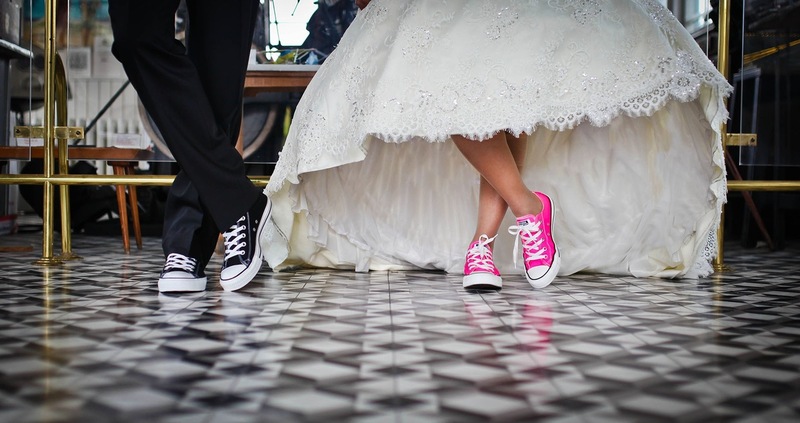 From scrapping the white dress and incorporating out-of-the-box ideas, to posting every detail about the wedding planning process on social media, Millennials have truly transformed the traditional wedding into a memorable and personalized experience, all of which lead up to one big day. Millennials are within the 16-34 age group; therefore wedding planning is an entirely different social experience than previous generations. 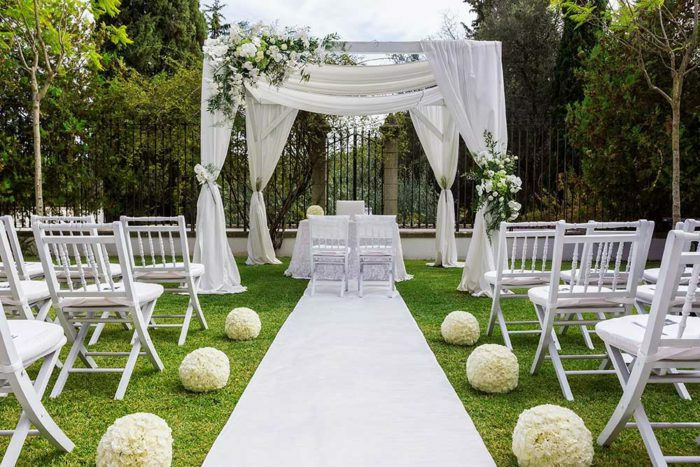 Since this particular Generation’s self-expression and innovation have truly shaped the future of weddings, the wedding planners at the Manor will tell you how to best provide you and your guests with an extra memorable wedding experience for Millennials. Most people planning a wedding know that weddings can become expensive quite easily and quickly. 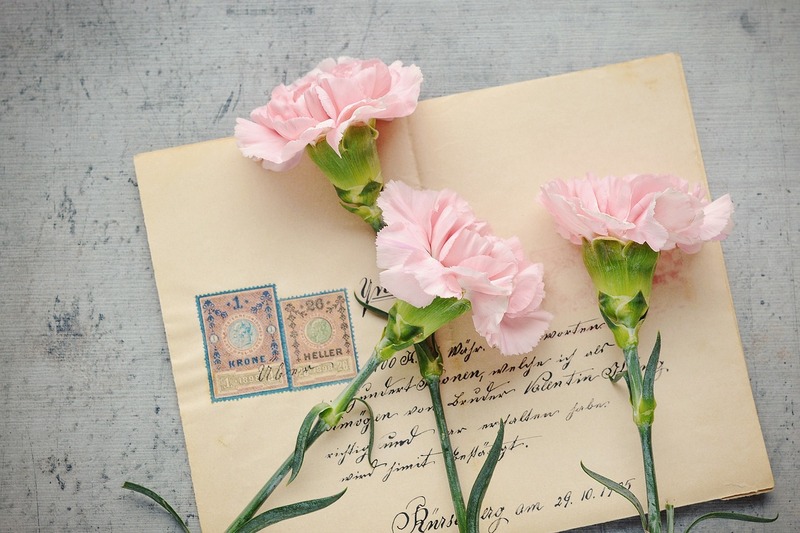 But if you are looking for a way to cut costs, or simply craving to express some crafty creativity, then consider incorporating some DIY for when you tie the knot. Tired of tableware that looks like a million bucks and easily could be? 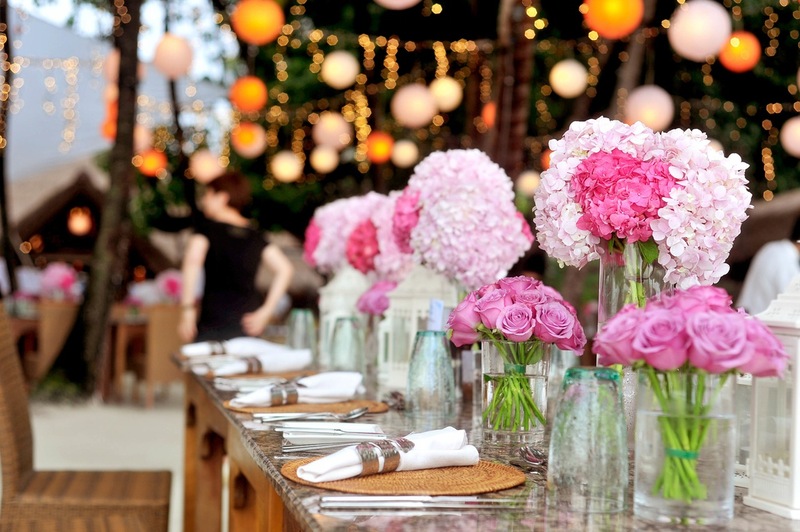 Whether for your wedding reception dinner or your rehearsal dinner, show guests your decorative talent by incorporating a heartfelt and personal touch to each place setting and creatively bring your design theme together. 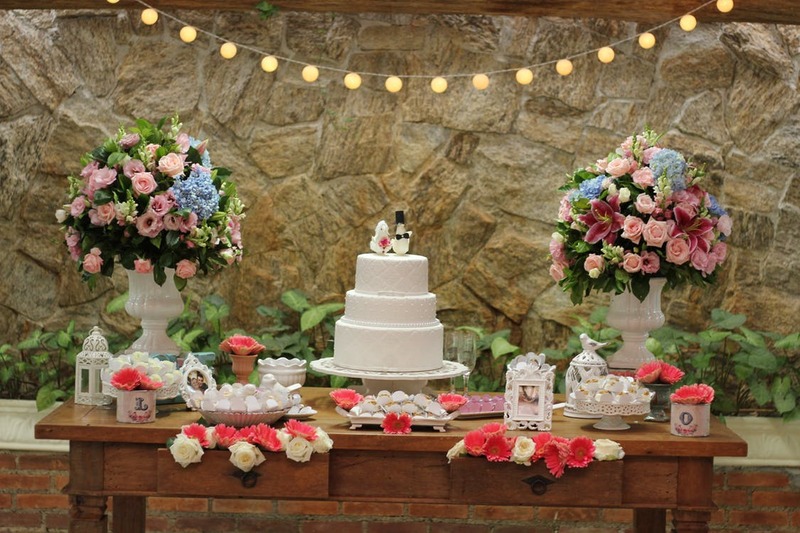 The Manor has crafted the best DIY ideas to make your wedding truly one of a kind. Get your hot glue gun and scissors ready, as we bring you our Wedding DIY Table Settings blog! That crisp autumn air is in full swing; pumpkins line walkways and doorsteps, and leaves are changing color on the trees. Have you been dreaming of an autumn wedding? Autumn is quite magical for couples who choose to get married in this season, and like any other season, Autumn has its own unique customs, flowers and colors. Autumn is not too hot like summer, and not yet cold enough to be winter, which makes for a perfect outdoor venue if you so choose. 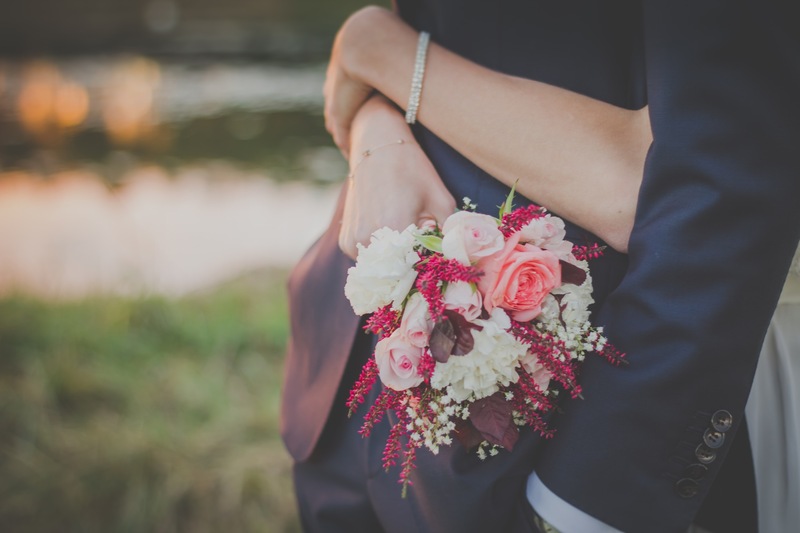 Get cozy and snuggle up with some hot apple cider as The Manor has complied all the goodness of fall flowers from structured bouquets, whimsical centerpieces and deep hues in décor, and will teach you how to incorporate it into your Autumn Wedding Floral Arrangements.